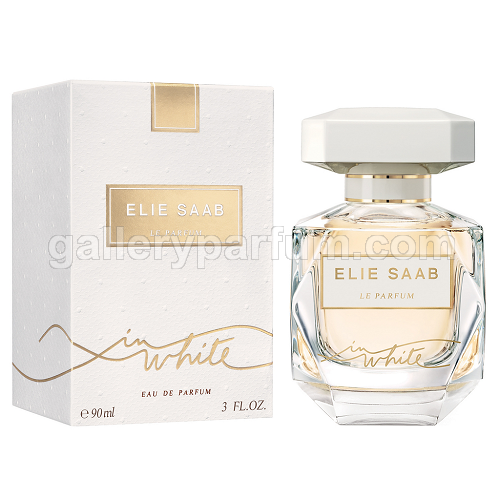 Elie Saab Le Parfum in White comes out at the beginning of 2018 as a new flanker of the original Le Parfum from 2011. Le Parfum in White is announced as a chic and modern fragrance with a floral, slightly fruity and chypre character. "Addictive symphony of whites. The luminous union of orange blossom notes and white musk."